Thyagarajan Seshadri – Electronic Payment And Services Pvt. 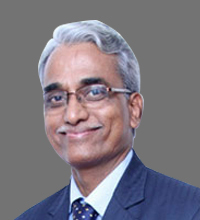 Ltd.
Thyag was appointed as President, Banking Relations at EPS in 2011. 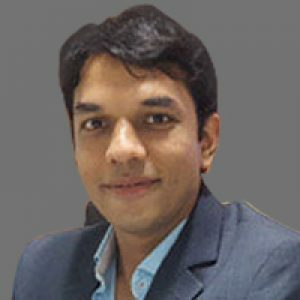 Often considered a visionary and a strategy revolutionist in the Indian ATM industry with 28+ years of experience, he paved the way for a new business model in the ATM industry by collaborating with other industry leaders (Brown Label ATM model). A leader who can boast of a strong interface with ministry officials, policy makers and regulatory bodies, Thyagarajan is an active contributor and spokesperson at various national level forums, conferences and symposiums. He was successful in making EPS the first board level member at ATM Industry Association (ATMIA), a global industry body. At EPS, Thyag heads the Banking Relationships division of the company.